Photos for a dollar, yes he is mad, that's to cheap, but humour him. PHOTOS FOR A DOLLAR, WHAT CAN I SAY, A DOLLAR, maybe go a bit more. Now I am no nut, warped in the head maybe, onset of “Old Timers Ailment”, possibly, but I do have some pleasant photo images in my vast collection, no doubt you will be the final judge, and your amuter photographer will cop that. In a previous post on this site I would describe my camera gear, spartan to say the least, but it has been a labor of love and has given me hours of relationship with the wonderful scenery that abounds in my place of residence, and other places. 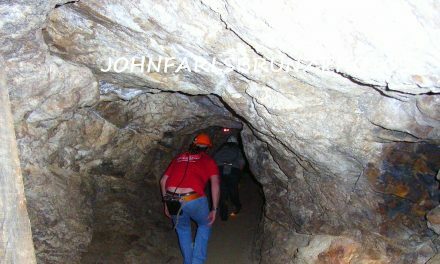 While I understand that there many websites who will get the publicity and have the marketing know how, I will plug on doing it my way, photos for a dollar, get real. 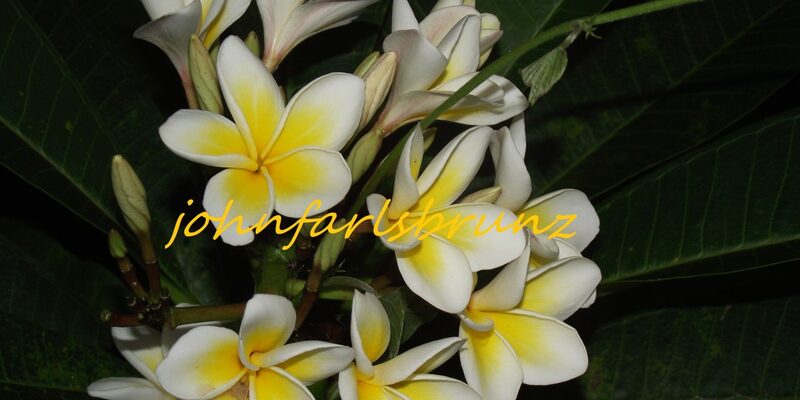 Those of you who have had the pleasure to view “johnfarlsbrunz”, his average life and histrionics and going’s on, will understand that this whole saga is a BLOGGING EXPERIMENT and great ego trip, gives me typing skills also. The process for accessing and hopefully purchase will be published very soon in ‘SHOP’. Here you will be able to disseminate and choose an image(s) you like. PreviousFROM THE CITY TO THE BUSH ME VOLLEYS AND ME. NextA POLITICIAN, I WILL NOT BE.